I didn't get much reading done this week. I didn't finish the Theology book like I had wanted, but I did end up reading a few more chapters. I'm about a third of the way done with Full Disclosure - it's way different than I expected, but still really good. *The winner has claimed their prize. Trinity is only the second book I've read by Ronie Kendig (the first being Firethorn), but I can already tell I'm a fan of her work! Trinity had a lot of action, intrigue, and was just an overall great military novel! I loved Heath's dog, Trinity! She was so well trained and there were some scenes where I wish I could have seen the things she did. 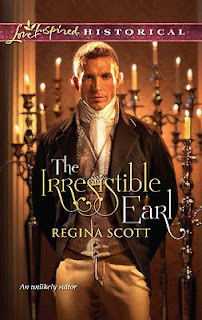 :) The characters were nice - I really liked Heath, Peter, and Timbrel (I am really looking forward to her book, as I found her character very interesting and even funny at times). The characters seemed very realistic (especially Heath). One of the only negatives I had with Trinity was how hard it was to keep track of the characters at first - there were so many characters introduced, so quickly. It did get easier, though, to remember who was who. Also, the story got a little confusing sometimes, but most of my questions got answered in the end. Trinity had some surprises, intense action scenes, and even some romance! The entire story was really good and I loved the ending. I look forward to reading the next book, Talon, as soon as I can. 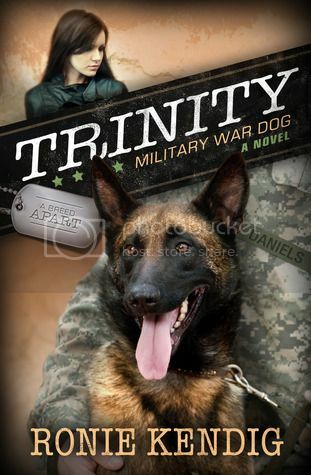 I definitely recommend Trinity if you enjoy suspenseful reads with military aspects. Was my review helpful? If so, please click yes on Amazon. Thanks! Q&A with Andrew Klavan + Book Giveaway!! Q: You’ve had many successes as a best-selling novelist and screenwriter. 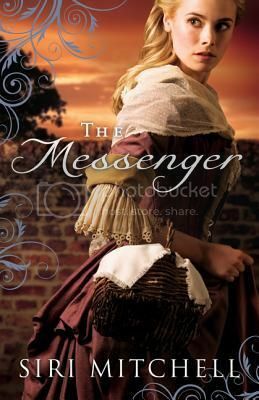 What do you hope to bring to the young adult reading audience with books like this latest release? A: I like to tell stories that move like lightning—and I like to read stories like that too. I love video games, love them, and it sometimes seems to me that younger people aren’t being offered books that are as fast and as thrilling and involving as those games. That’s too bad because when a high-octane story comes at you off the pages of a book, it’s different, it’s special—it’s almost magic, because it’s like it’s happening inside your head. You know the character’s thoughts. You get inside his imagination and his story gets into yours. No game or movie can do that—only a book. So I figured if I used the skills I learned in creating thrillers for adults, I’d be able to introduce younger people to a kind of exciting reading experience maybe they haven’t had before or haven’t had enough. Q: As a screenwriter, do you envision your fiction on the big screen someday? A: Well, look, it was a real thrill to see movies made out of my books. I mean, to have Clint Eastwood star in True Crime, Michael Douglas star in Don’t Say A Word—how cool is that? And, I’m really excited that the Summit Entertainment folks, who have had a ton of success with the Twilight films and Hurt Locker want to put The Homelanders series on the silver screen. But I’ve always been a book guy first and foremost. I love books and I love reading—so I don’t really think about the movies when I write. Sometimes, when a book is finished, sure, I’ll imagine about how it might look as a movie or which movie star might be in it. But while I’m actually writing the book, I never think about it at all. I try to pour all my energy into making the story and characters come alive on the page. Someday, a director and producer and screenwriter and actors may come together to produce their version of the story. 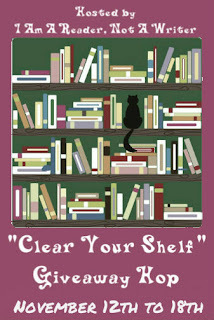 But if you want to hear it first-hand, straight from the imagination that created the story, you have to read the book. Q: What kind of feedback have you had from readers about your young adult work? A: The thing I’ve heard repeatedly that I’m really, really pleased about is: I could never get my son—nephew—grandson—whatever—to read, but he can’t put this book down. I’ve heard it again and again and every time I hear it, I go into a room by myself, close the door, pump my fists and say, “Yes!” …and then come out straight-faced as if nothing had happened. 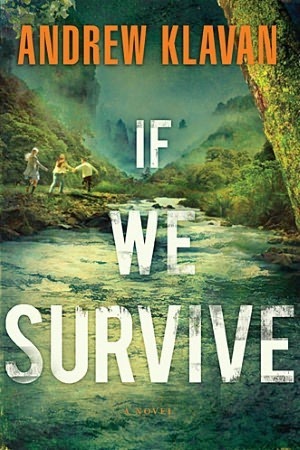 Enter to win a copy of If We Survive by Andrew Klavan! US only. 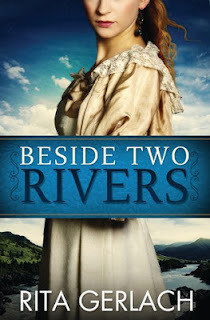 After reading Before the Scarlet Dawn (book one) earlier this year, I was a little nervous about reading Beside Two Rivers. 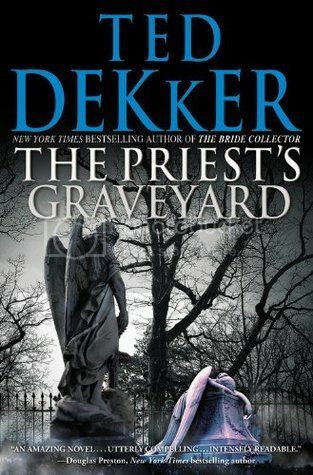 While I really enjoyed book one, the ending was SO sad and I didn't know if I could take a repeat of that in this book. 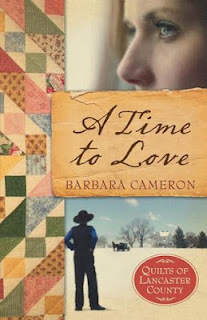 While there were some sad moments, overall I was happy with Beside Two Rivers and found it enjoyable to read. A negative I had with Beside Two Rivers was that sometimes it was hard to follow the story and I found myself getting slightly confused as to what was going on. I really liked the characters and was glad to finally see some closure happen in their lives. I also liked the forgiveness aspect of the story. Overall I think Beside Two Rivers was a good read with some sad and happy moments. While I don't think it's entirely necessary to read the first book before this one, if you do you'll more fully understand what had happened years ago. 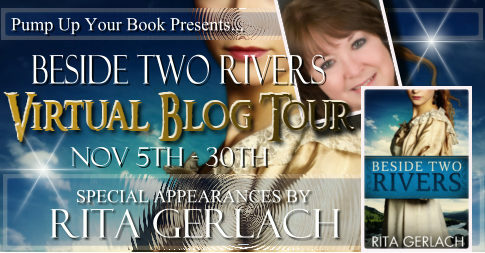 Check out the complete blog tour over at Pump Up Your Book! If We Survive is the third book I've read by Andrew Klavan (the first two being The Last Thing I Remember and The Long Way Home) and definitely my favorite so far! It was a thrilling ride and held my attention throughout! I loved how realistic the characters were - one in particular was very dramatic and got upset a lot (to the point of being annoying), but given the circumstances, I understood why she'd be that way. My favorite character was definitely Palmer! I just loved so much about him (his courage, how he acted, things he said, etc.). The story was great and I don't think there was ever a time I was bored while reading If We Survive... there was just so much action! 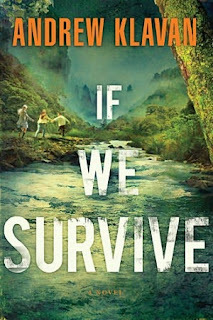 If We Survive was a wonderful read that I loved! I think teens (and adults!) 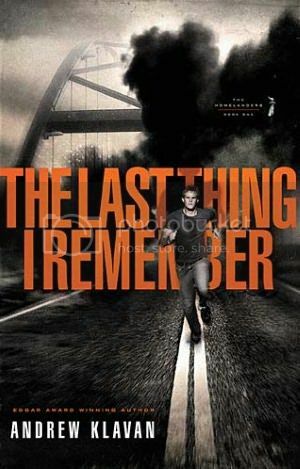 who like action books with some pulse-pounding moments will enjoy this book. I definitely recommend it. I look forward to reading more of Andrew Klavan's books in the future. 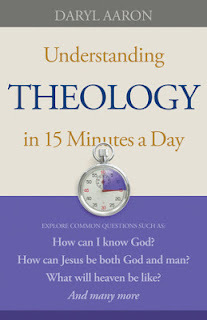 About halfway done with Understanding Theology in 15 Minutes a Day - I hope to finish it this coming week :) I'm not that far in Beside Two Rivers... I hope I like it! 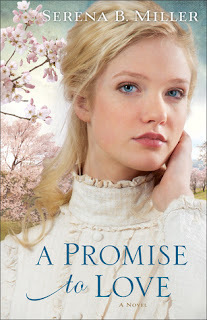 Enter to win a copy of A Promise to Protect by Liz Johnson!! US and Canada! 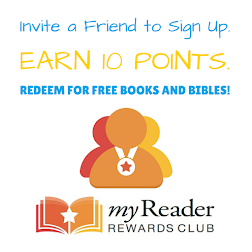 Ends 11/27! *Winner has claimed her prize. A grief that knows no boundary. A love without any limit. 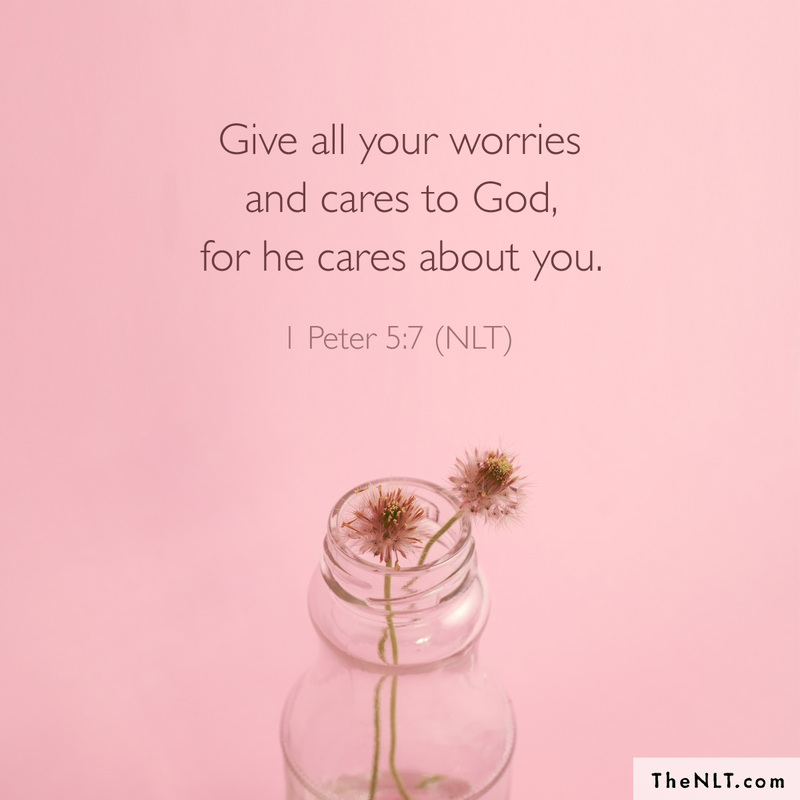 A need that doesn’t end at death. 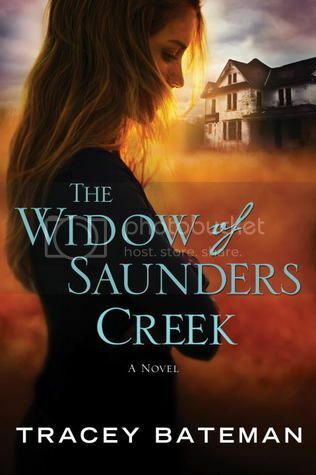 The Widow of Saunders Creek was a very interesting read and different than most other books I've read - I really liked it! The characters were great and I think my favorite was Eli, although I also really liked Corrie and Lola. The ending to The Widow of Saunders Creek was a little abrupt/rushed (in my opinion), but it was still a nice ending... even though I would have preferred a few more details about certain things. Was my review helpful? If so, please click "yes" on Amazon! Please rate my review on Blogging for Books via the form below. Thank you!! Weekend Wrap-Up & Giveaway Winners!! 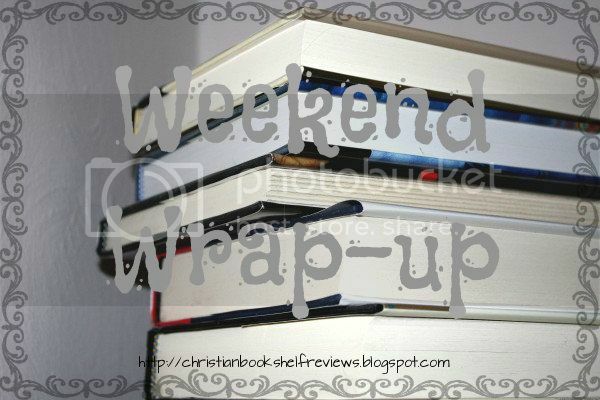 Weekend Wrap-Up + Giveaway Winner!! 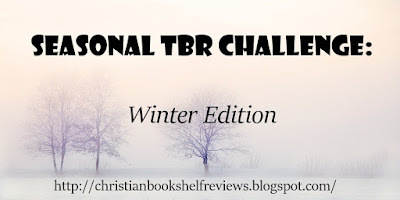 Thankful for Books Giveaway Hop! !